A third time visitor to Samoa has highlighted the detrimental impact of pollution on the island’s environment. Tautane Nu’u said rubbish dumping can be stopped with increased awareness, advertising and signs to help promote clean and sustainable surroundings. He also spoke on the role companies play in eliminating plastic pollution. Tautane told the Dear Tourist team the problem does not only lie with the customers, but companies that produce plastic products. He believes quality is paramount when it comes to manufacturing plastic products and people are willing to pay a reasonable price for a plastic product such as a bottle, than buying a new one every time. Tautane lives in Mount Maunganui, New Zealand. His father is Samoan and he shared that coming to the islands since 2009, fills the missing cultural links that he identifies with. He flew into Samoa with his daughter on Wednesday for a relative’s wedding and they’ve been staying at the Saletoga Sands Resort for the first time. 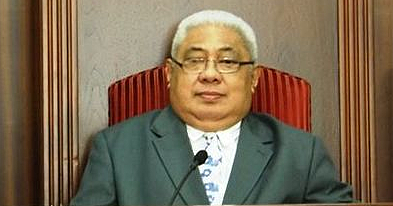 Tautane said Samoa has changed over the years and one obvious change is the Chinese influence in the islands. “The Chinese influence and Chinese money is the biggest difference. My father’s village is Vailoa and the difference between Apia and Vailoa in 2009 and now the infrastructure and roads,” he said. 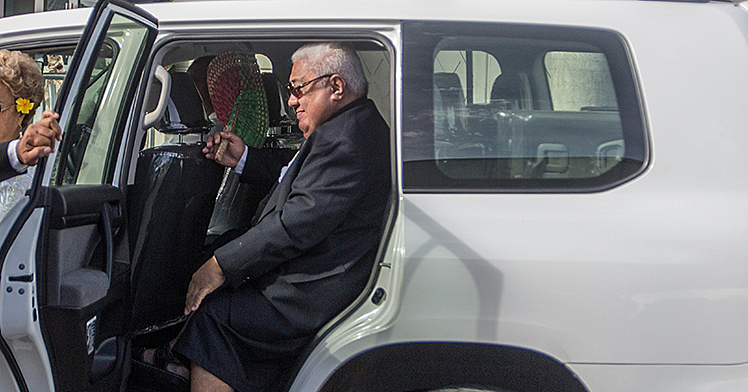 He spoke of Samoa’s authentic beauty, which sets it apart from other top tourist destinations in the region. 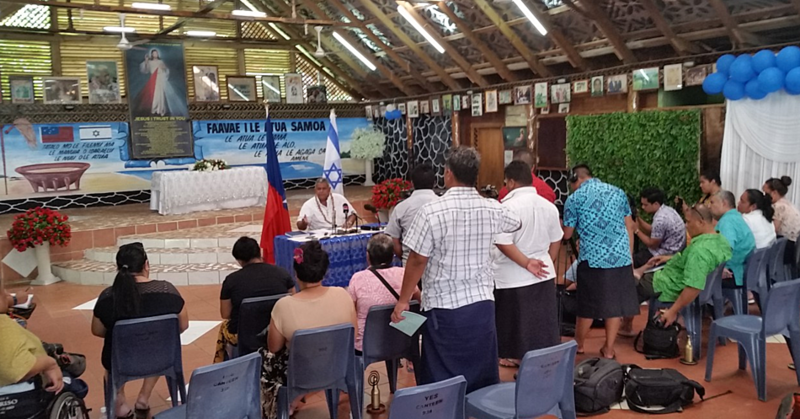 “You want Samoa not Hawaii, Hawaii is just America in the Pacific, where there is no charm to it and you have to try to find a village,” Tautane said. “Personally, I think resorts in Samoa are good. When you come somewhere beautiful like this and if you want to do nothing, relax and just lie by the poolside, or you can still go outside the gate and experience the real Samoa. “There is a fine line between providing everything for tourists and then it really becomes an expensive holiday versus a holiday you can pay a lot for or you can even pay less if you want to. 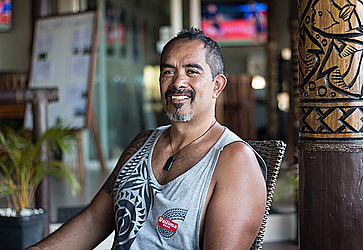 “It would be good to have something like a hostel for backpackers in Apia and somewhere at the beach for lower budget and people who travel alone to meet others. It would attract another group of tourists,” he said. Tautane said Samoa is beautiful and so are its people.